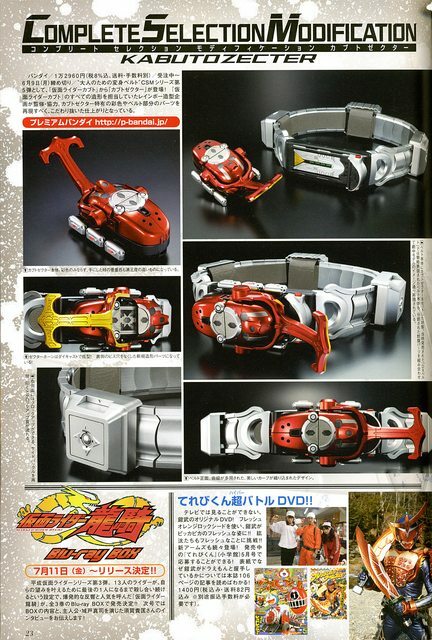 Sadly, the Blu-ray only included SD sized versions for the junctions. 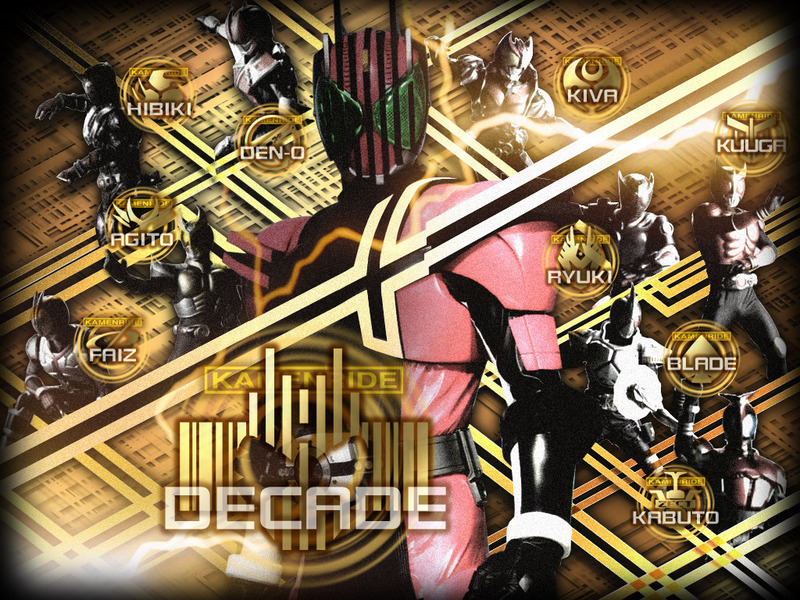 Anyway, that's all from this Decade batch. 15v2 up. Sorry about that! Considered skipping 13 because of bad luck, but I guess we'll do some special nostalgic releases. Love this picture. 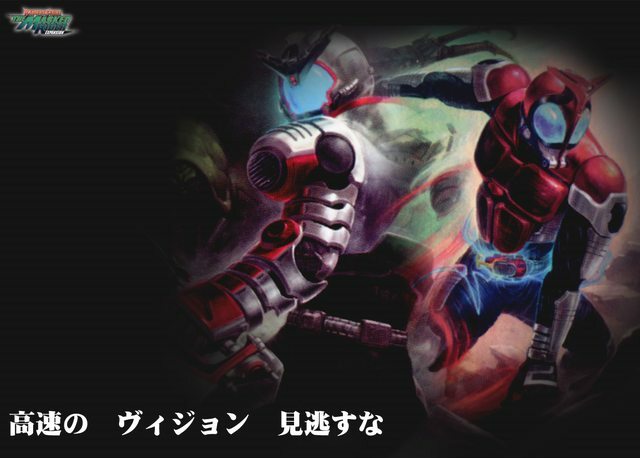 I think this is one of Horiuchi Masami's, you know, he was Makage on Drive as well as Matsunaga from Nexus. Nexus received a near perfect 4.93 out of 5 (only 14 votes though). Did you know that the Boukengers were named after real life adventurers and explorers? Unfortunately, I don't remember which site I got these pics from. A 4.20 out of 5 (56 votes). Be back next week with the results! The blu-rays are coming out in January, so expect this to be obsoleted almost instantly. We're just releasing it now since we had already put the work into it when the announcement was made. Enjoy! 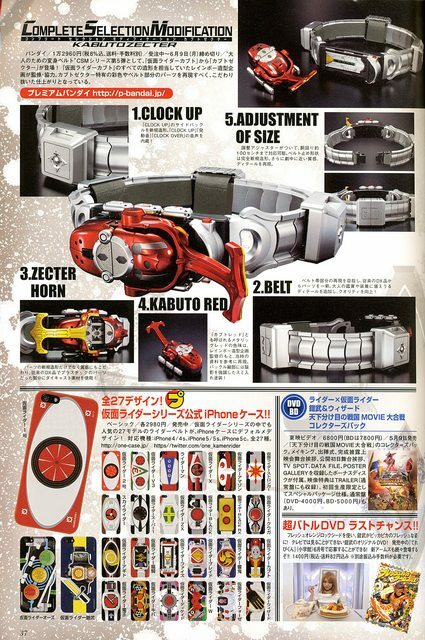 Today's also the last day to preorder the Complete Selection Modified Kabuto Zecter, I think. He may be Stronger, but I am the strongest. 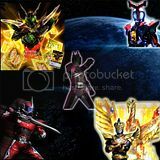 I uploaded the contents of my Kabuto picture folder to Photobucket. There's 23 pages of pics, so feel free to enjoy them. 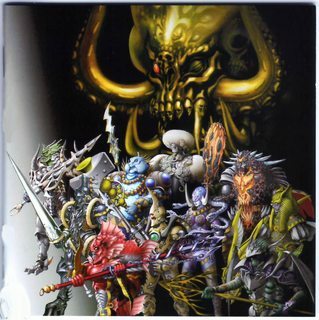 I also added the links to the albums onto the wiki. 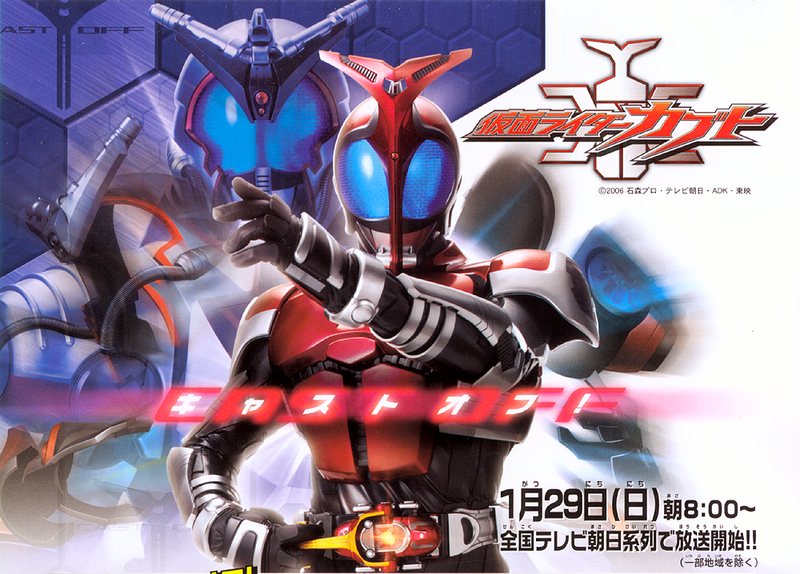 Read more about Kabuto pics anyone? 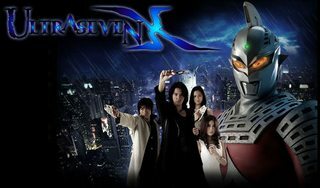 The legendary Heisei Kamen Rider movie is released in HD. This is, of course, the theatrical cut. 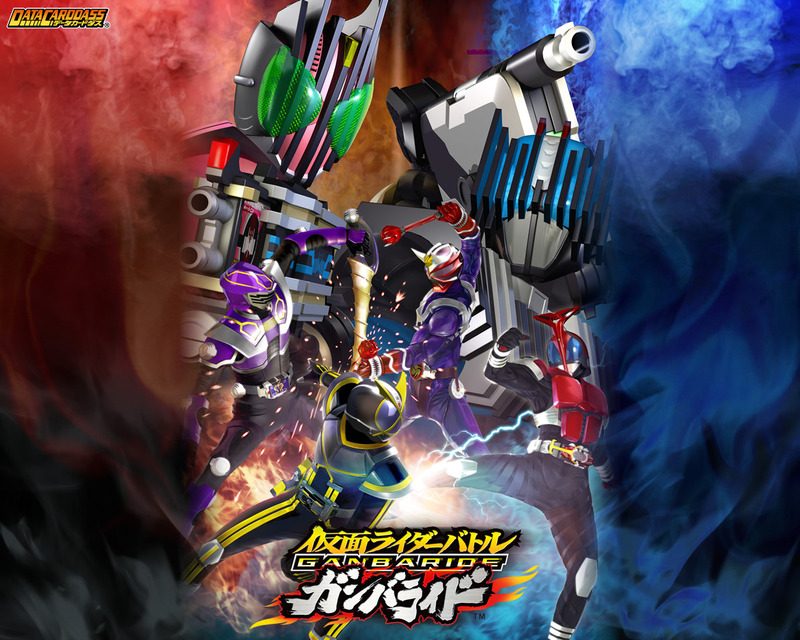 When will you give us the director's cut, Toei?! You're tearing me apaaaart! Anyway, hope you guys enjoy this as much as I did when I watched it for QC. 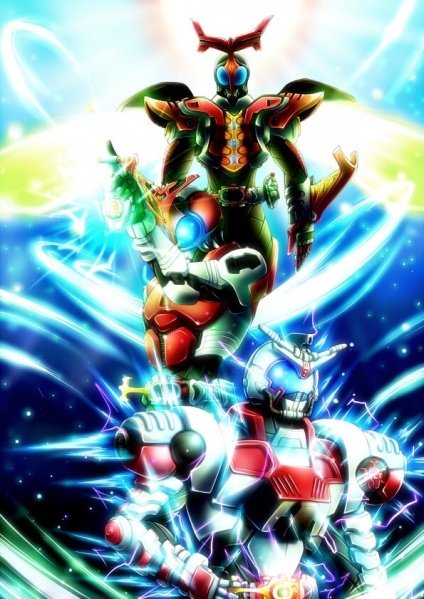 What do the names Kabuto, Decade, Accel, Odin, and Chalice evoke when you hear them? 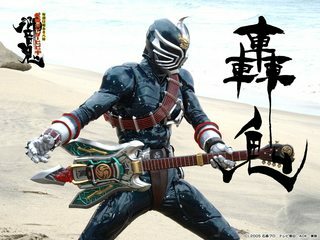 Badassery? Coolness? Power and style? Exactly. That's why I'm starting a new forum group to encapsulate these badass heroes. In case people aren't aware, if you go to the forum User Control Panel, you can go to Usergroups in the side menu. You'll see a list of open groups that you can join. If you set one as your default group, that can sometimes give you a special image above your avatar. 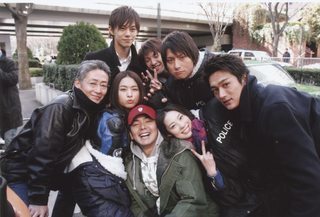 Terui Ryuu, Kanzaki Shirou, Aikawa Hajime, Tendou Souji, and Kadoya Tsukasa. Entire plotlines for the TV series and movies have been about their relationships with their little sisters. Little sister is power! Cuteness is justice! Is this little sister apprecation day? Maybe! 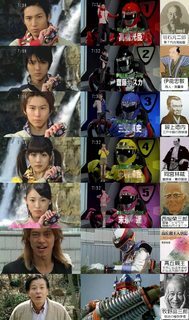 And so, Imouto Rider Group, start! 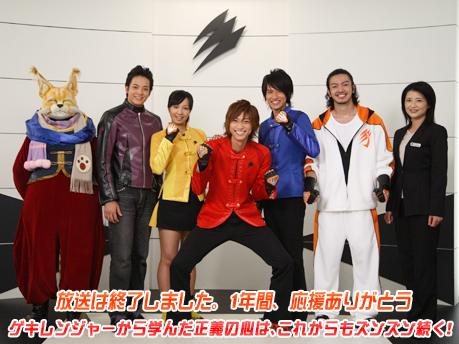 It's pretty cool how Fourze is an actual reunion with child actors who were on previous Kamen Rider series. 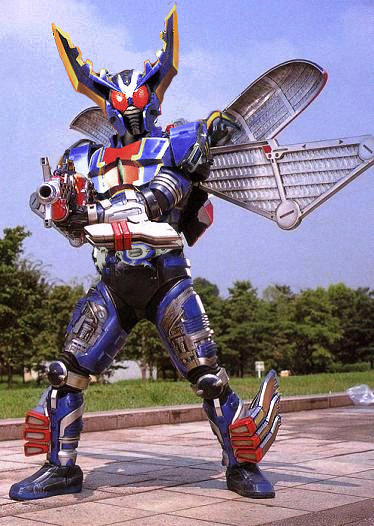 Suzuki Kasumi who guest starred on Kabuto and was a regular in Abaranger. What a difference 6 years makes. So... what are you doing prom night?